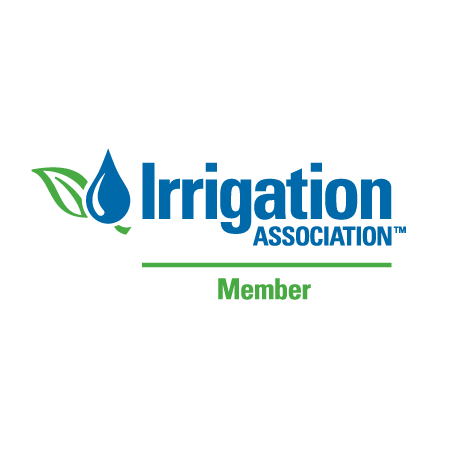 Our expertise doesn't stop at irrigation and landscaping. We also offer professional lighting design services to the Memphis, TN area through Mid South Night Lights. We can handle all sizes of jobs for both residential and commercial properties. When we design landscape lighting plans for your home or business, we will customize it to your unique property. In addition to deterring criminal activity, you can increase your property value by up to 12% by adding a professionally designed lighting system. 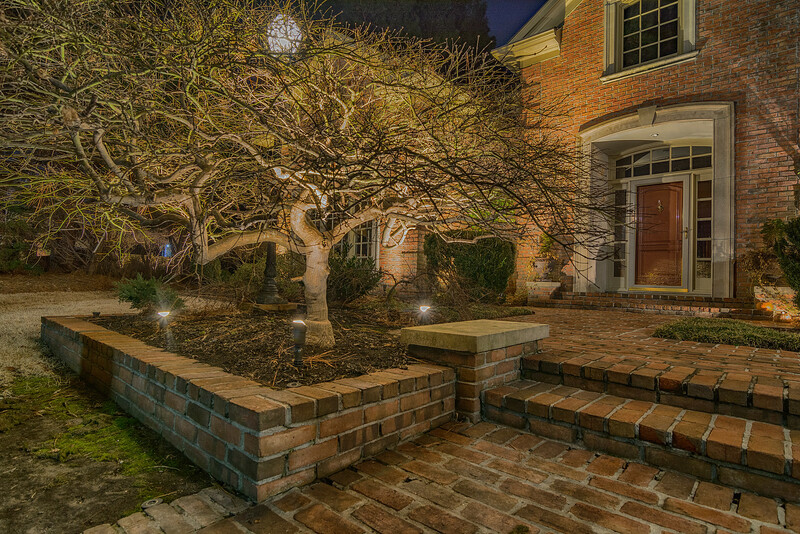 If you want to improve the look of your home or business, outdoor lighting is an easy fix. Having both practical and aesthetic effects, a new lighting system will bring a fresh new look to your property. It is important to have proper lights in each area. If you don’t have the appropriate lights, it can ruin the effect you are going for and make the light look harsh or not bright enough. In order to save energy, we will set your lighting system up on a timer. This will make your lights automatically turn on and off at dusk and dawn, also saving time for you. You don’t want unsightly wires and fixtures everywhere, so we do our best to conceal the light source when possible. Our goal is that your hardware blends seamlessly with your existing landscaping. 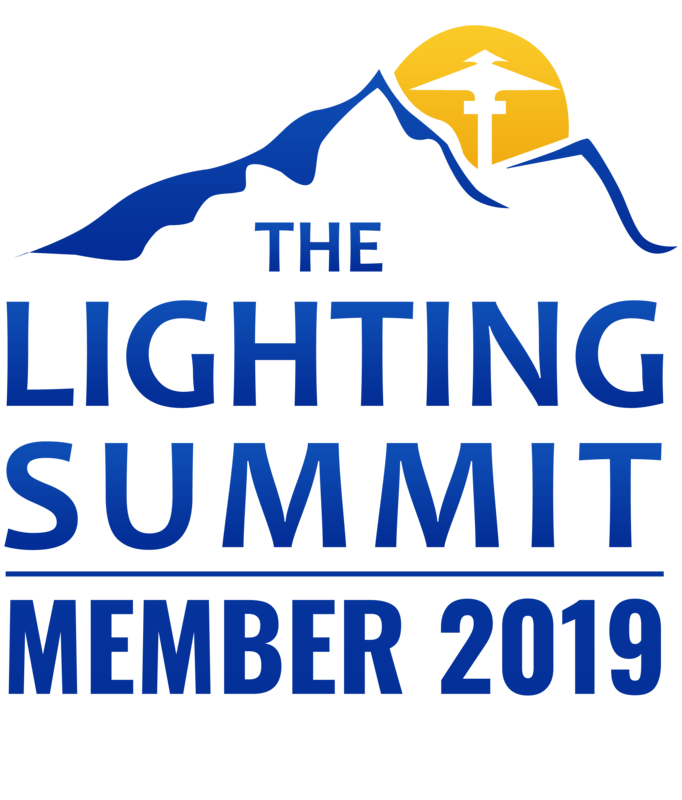 If you already have a lighting system, we will add to what is already there and make sure they are up to date in style and safety guidelines. 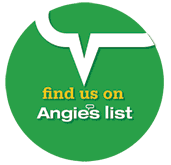 Call for a consultation, or fill out our online form. Get your project started today!